BtoBet has been shortlisted amongst the finalists for next February’s esteemed International Gaming Awards. 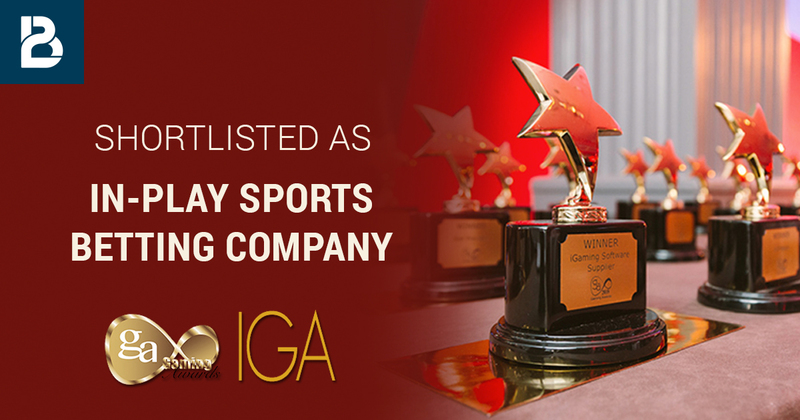 The company is up for the “In-Play Sports Betting Company Award”, where it will have to face stiff competition from other industry leaders during the ceremony night that will be held at the luxurious Savoy Hotel. Sabrina Solda, BtoBet’s Chief Marketing Officer stated that being considered amongst the industry’s pinnacle platform providers for this award is a remarkable recognition for the company, and surely a great way to approach the end of the year. “Throughout the year BtoBet has made significant improvements to the functionalities of its Neuron Sports platform, and we are delighted that this has been recognised by the judges at the International Gaming Awards,” stated Solda. She further added that throughout this year, the company has significantly strengthened its team in order to provide the most holistic betting experience to the players. The “In-Play Sports Betting Company Award” will be attributed to the company that has shown that their product has a high degree of commercial success whilst at the same time featuring an excellent interface and user experience. All this whilst proving to have at its core the scope and offerings to excite and engage customers in all areas related to in-play betting.